Hoop Jam 2018, a 3-on-3 street basketball tournament, will take place in Albany, at the Heritage Mall, on August 11 & 12, 2018. Hoop Jam is a great way to focus on youth, community building, and character development through an athletic venue. 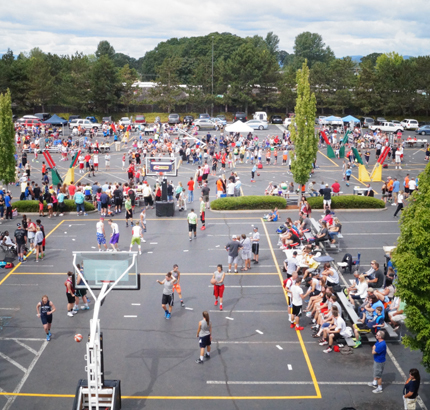 We anticipate over 3,000 players and families will be enjoying all that Albany has to offer during the Hoop Jam. As is true for all of the Boys & Girls Club of Albany’s events and programs, the youth are the true benefactors.